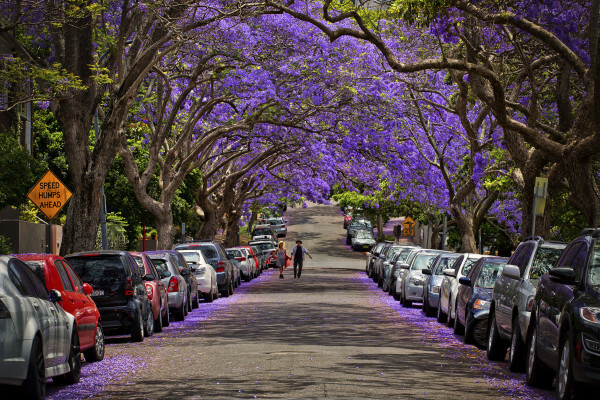 Deciding where to live in Sydney can be a daunting task for anyone new to the city. With the Greater Sydney area covering approximately 12,000 square kilometres (4,700 square miles) and stretching over 80km from end to end, it’s easy to see why. Travel times in Sydney can also be lengthy, so it is important to find an area that is practical and accessible. Start close to your work or school, then spread out to neighbouring areas until you find a budget and place that suits. 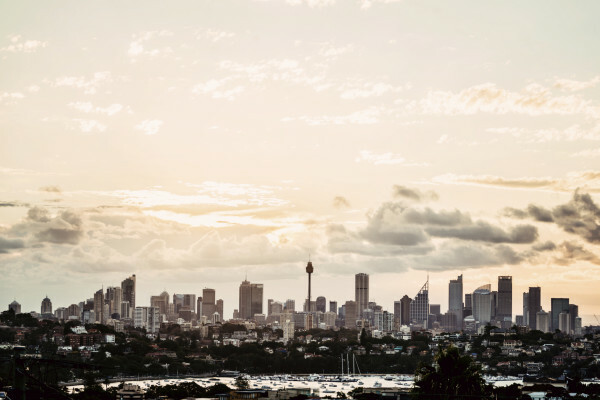 To make your search a little easier, we have identified a number of Sydney’s areas you should consider when looking for a new place to live. 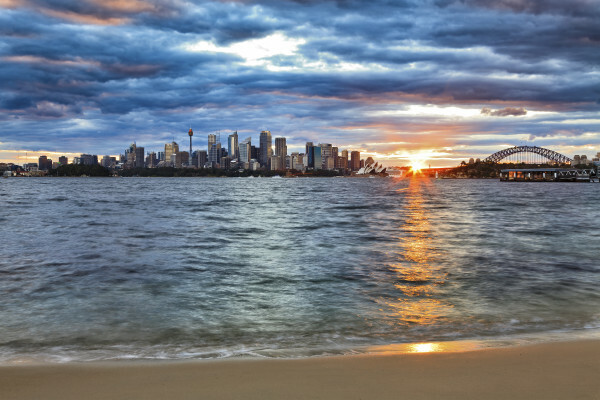 Sydney is generally broken down into approximately nine regions, with each region being home to a number of suburbs. More often than not, Sydney-siders will refer to the region they live in rather than the suburb. Home to world famous Circular Quay and Darling Harbour, Sydney City will be the first stop for many new residents. A stay doesn’t have to be limited to a few nights in a hotel however, with the inner-city playing home to some of Sydney’s most sought after suburbs such as Potts Point, Pyrmont and Darlinghurst. Like with any inner-city area rental costs can be high, however, if you have the extra cash these suburbs should be at the top of your list. Suburbs to Consider: Pyrmont, Potts Point, Surry Hills, Darlinghurst. The Inner West is the home to some of Sydney’s best cafes, restaurants and bars. The epicentre of urban-cool, this region is also home to more hipsters per-capita than any other area of Sydney (approximately). Gentrification of previously no-go suburbs has seen places like Redfern, Newtown and Marrickville become sought after locations to live. 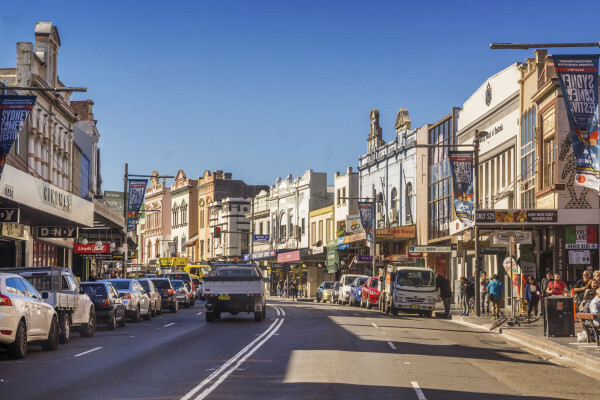 The Inner West is also the most popular place for share accommodation thanks to its close proximity to the City, transport hubs and universities. Occupying the area between the City and the coast, the Eastern Suburbs stretches over 20km from South Head to Botany Bay. 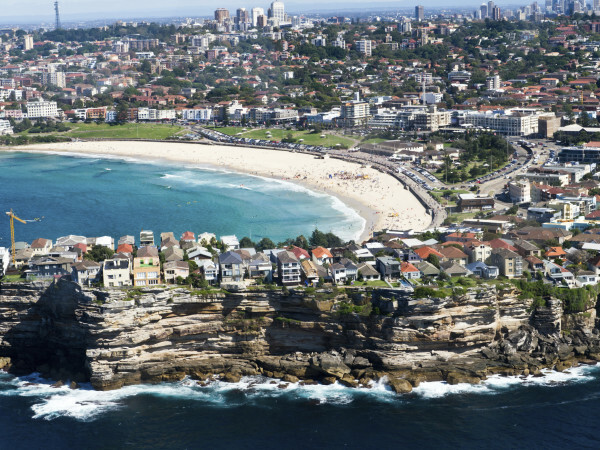 Home to Sydney’s most famous beach, Bondi, the east is one of the most popular places for shared accommodation. The region is also home to some of the most exclusive (read: expensive) suburbs in the nation, such as Vaucluse, Point Piper and Rose Bay. Competition for rooms here (particularly in summer) can be fierce so it’s recommended to check suburbs that neighbour the likes of Bondi and Bronte, which can still offer a similar lifestyle. Commonly written off for being ‘OTB’ (Over the Bridge), the North Shore is one of Sydney’s most overlooked share accommodation areas. Those who can get past living on the ‘other-side’ will quickly learn that this leafy and quaint area has a lot to offer. Home to a large number of houses (perfect for sharing) and a sophisticated cafe scene, the North Shore offers plenty of easy transport connections to the city. A ride to the City is only a few minutes by bus, train or ferry from many of the North Shore’s lower suburbs. From Manly to Palm Beach, the Northern Beaches offers over 18km of pristine coastline which includes some of the best surf beaches in Sydney. 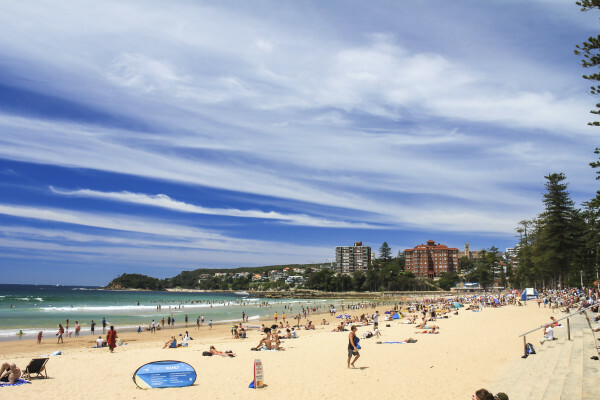 A laid-back alternative to the Eastern Suburbs, the Northern Beaches also offers better value for money (bar Manly). The heart of the Northern Beaches is Manly, which features a happening nightlife and fashionable cafe scene.The biggest issue can be public transport and travel times to the city can range from 30 minutes by ferry from Manly to one hour by bus from Palm Beach. 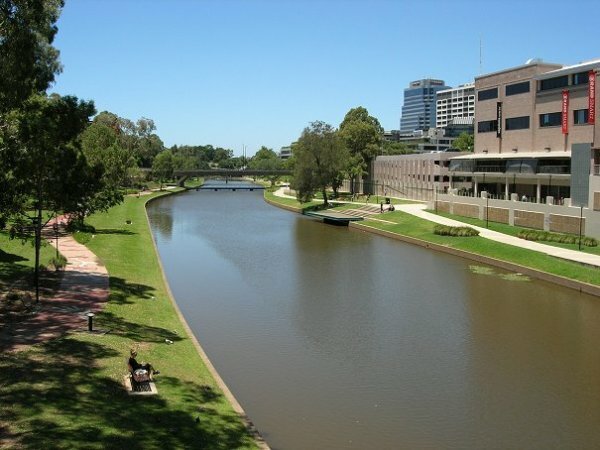 Western Sydney is a major region of the Greater Sydney area and boasts a population of approximately 1.6 million people. Home to a diverse array of cultures, the West as it’s commonly referred to, offers some of the best culinary experiences in Sydney. The area also offers a great number of places to live and is generally considered the most affordable place to rent in Sydney. Distances to the City can vary, so it’s advised to pick a suburb on a train line or with ferry access.